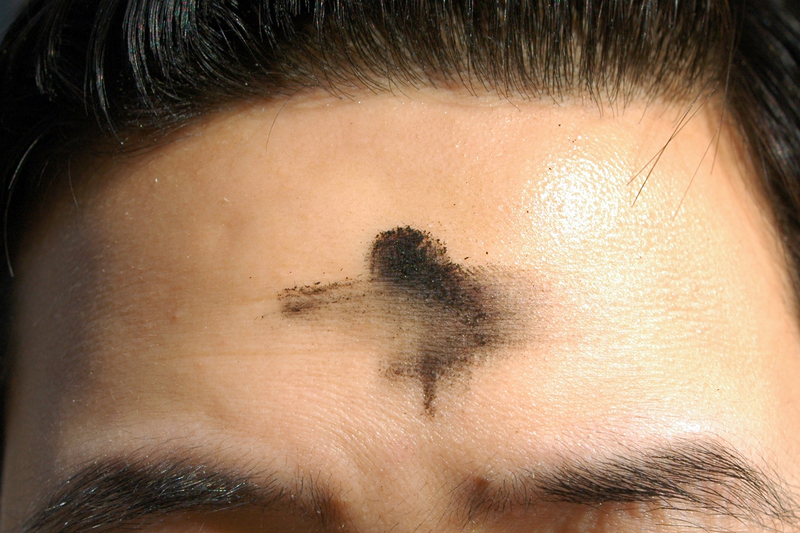 Special two part Ash Wednesday podcast. In the first part we are talking the history of Ash Wednesday with church historian Jeff Childers. Second part we are talking “Waking up to Death” with Author/Pastor Josh Graves.